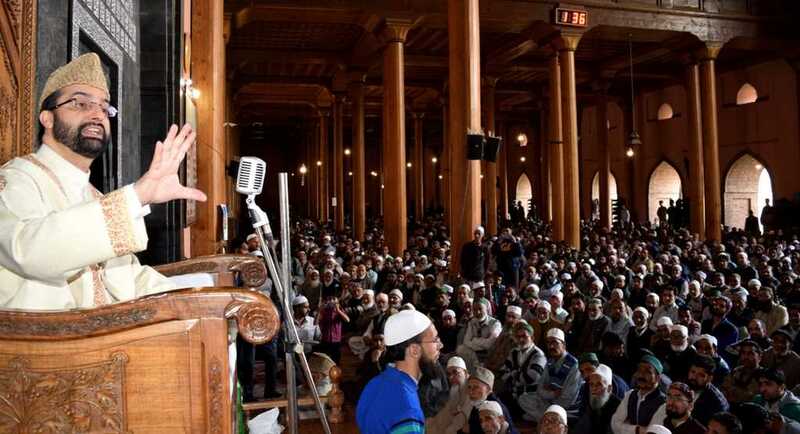 Friday prayers were offered in the historic Jamia Masjid after being disallowed last week as a precautionary measure to avoid any law and order problem. A police official said there was no restriction in any part of the city on Friday. Despite chilly weather conditions due to rain, thousands of people joined night-long special prayers in shrines, mosques and other religious places on the occasion of following Friday of Shab-e-Meraj in the Kashmir valley. 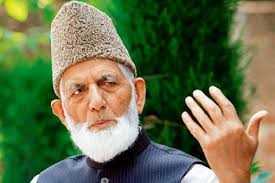 The main congregation was held at Asaar-e-Sharief Hazratbal shrine, on the bank of famed Dal Lake, which houses the Holy Relic of Prophet Muhammad.